The National Association of Wedding Professionals is synonymous with excellence, promoting professionalism and integrity within the UK Wedding industry by recognising the talent and innovativeness that exists within its membership. On seeing the NAWP logo, clients know that they are booking a vendor of professional and ethical calibre whose work has been recognised and acknowledged through stringent joining criteria. 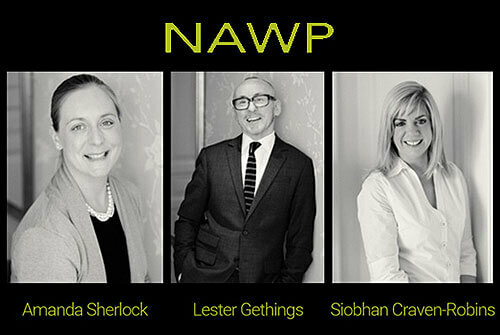 The National Association of Wedding Professionals (NAWP) was formed in 2013 by Amanda Sherlock, Lester Gethings and Siobhan Craven-Robins to promote professionalism and integrity within the UK Wedding industry. A combined experience between the three co-founders of over 40 years in luxury Wedding Planning services provides an excellent leadership platform and has established a respected nation-wide Association for like-minded wedding professionals. 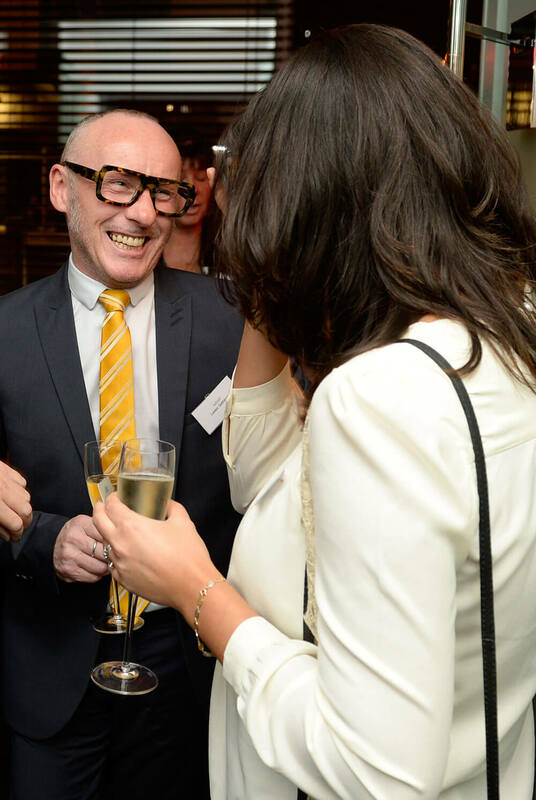 The NAWP was launched in July 2013 and very quickly gained momentum. After an overwhelming response from industry professionals, the NAWP was further developed beyond a networking group to a professional association in an, as yet, unregulated industry. The aim of NAWP is to promote professional standards and ethics within the UK Wedding industry in order that a consistency of standards is maintained to meet the expectations of our Wedding clientele. As a supplier of luxury wedding cakes, recognised as a preferred supplier to a number of the very finest venues in London and the South East, Unique Cakes, by Yevnig are very proud to be welcomed into the NAWP and look forward to supporting the Associations’ strict pursuance of quality, integrity and honesty.